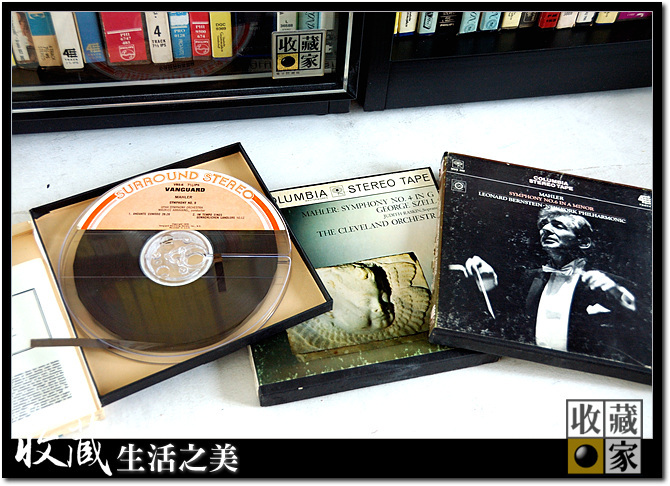 Reel to reel music tape collectors are rare. You may have seen or heard of many collectors' of vinyl and probably have even experienced the sound that vinyl produces. But reel to reel music is definitely in a class of its own. 50 years ago, radio DJs use these types of tapes to bring ease of music and emotion to the masses. With the advance of technology, this media format has gradually become near extinct. 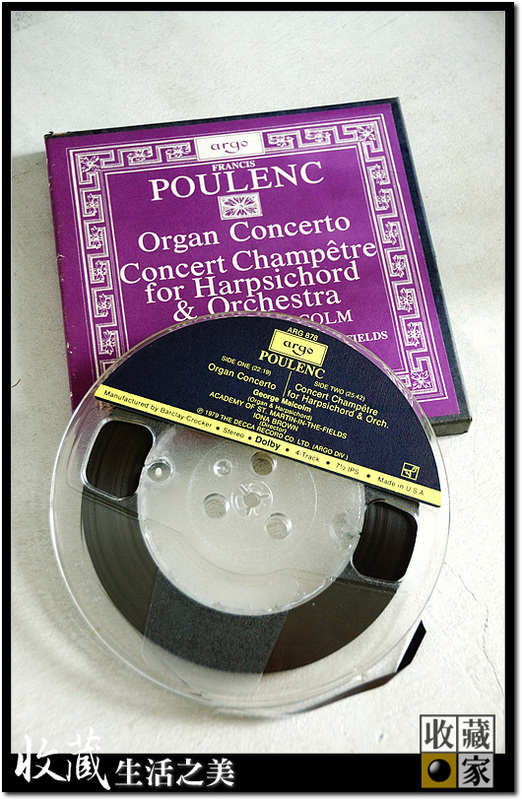 7-inch reel tapes were divided into dual track and four-track versions, much like single/double-sided cassette tapes. Similarly, the sound emitted by reel to reel players has a unique hiss in the background. 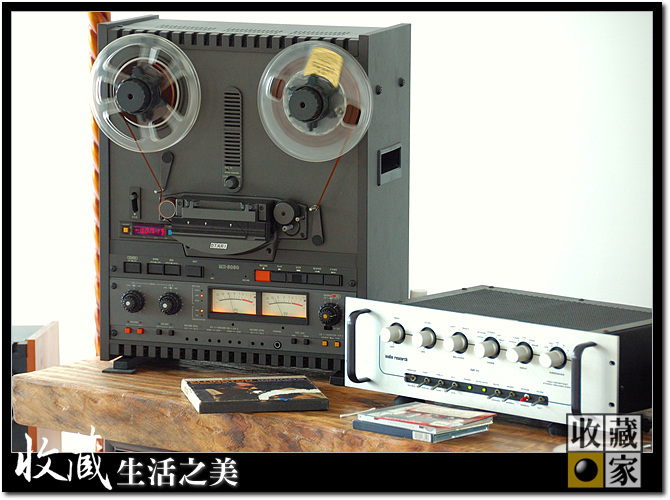 But the sound quality produced by reel tapes is much better than cassettes as it has its own unique richness. 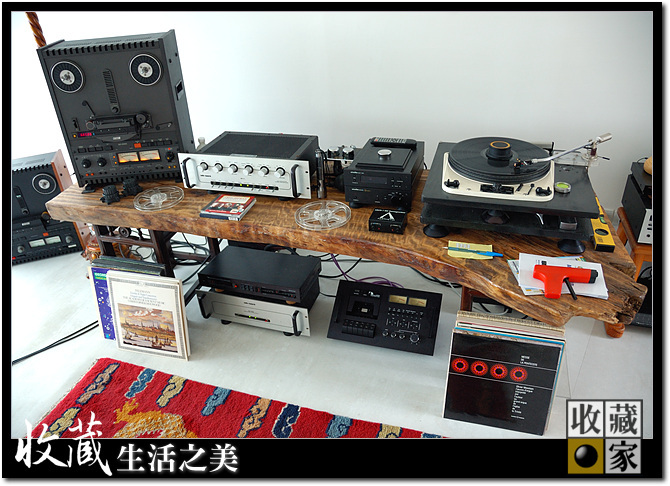 The collector, Mr. Robin, currently resides in Taiwan. He has accumulated most of this collection from internet auctions but occasionally finds treasure in small antique stores to add to his collection. 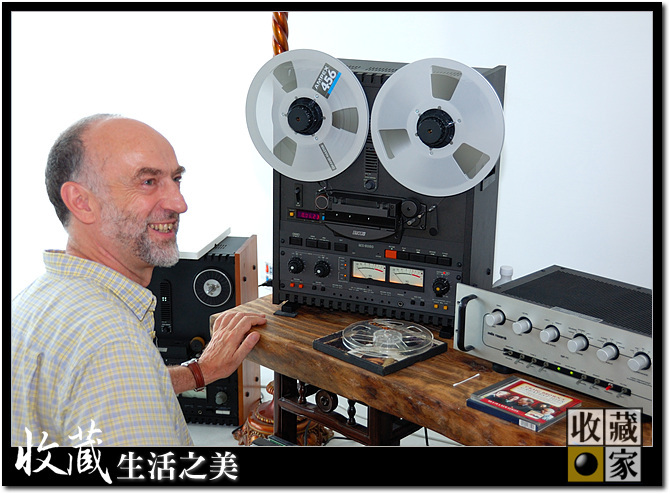 Mr. Robin was well aware that humidity could cause harm to his reel tape collection, so, when he moved to Taiwan where humidity consistently high, he sought protective storage from humidity damage. After lots of research on various dehumidifier products, reading various articles and customer reviews, and speaking to an Eureka representative, Mr. Robin finally decided to purchase Eureka's dry cabinet products. 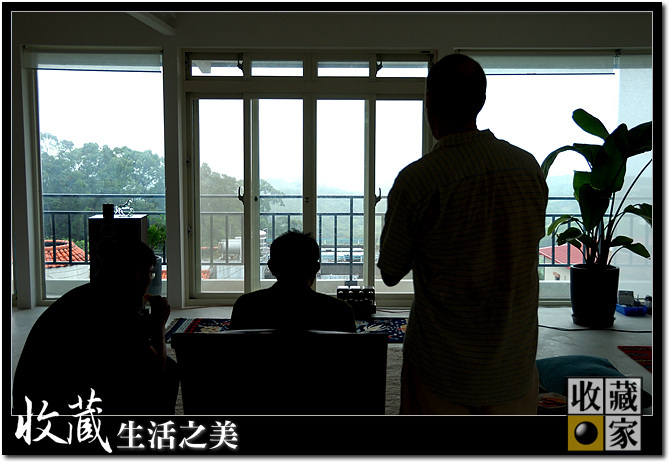 Mr. Robin based his decision on the quality and confidence of Eureka product’s professional grade in moisture protection storage. Initially with just two Eureka dry cabinets, Mr. Robin has since purchased a few more as his collection grew. 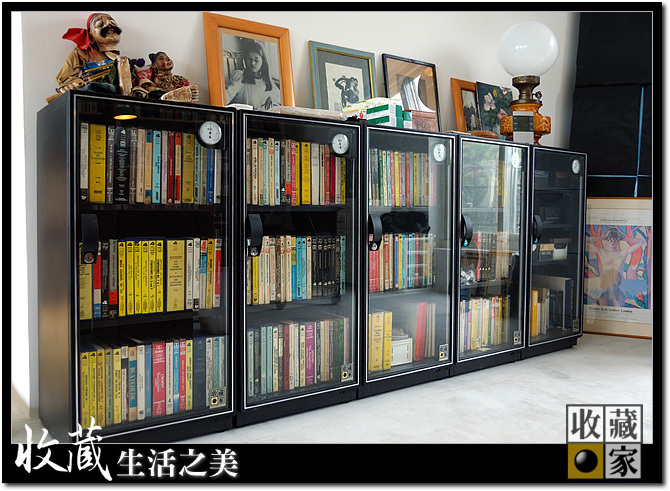 Mr. Robin’s massive collection of reel tapes looks impressive stored in Eureka’s Dry Cabinets! Mr. Robin is unlikely to adopt new technology. As a collector, reel tape brings him happiness. Although digital technology allows simple preservation, the sound reproduced just lacks the original richness. 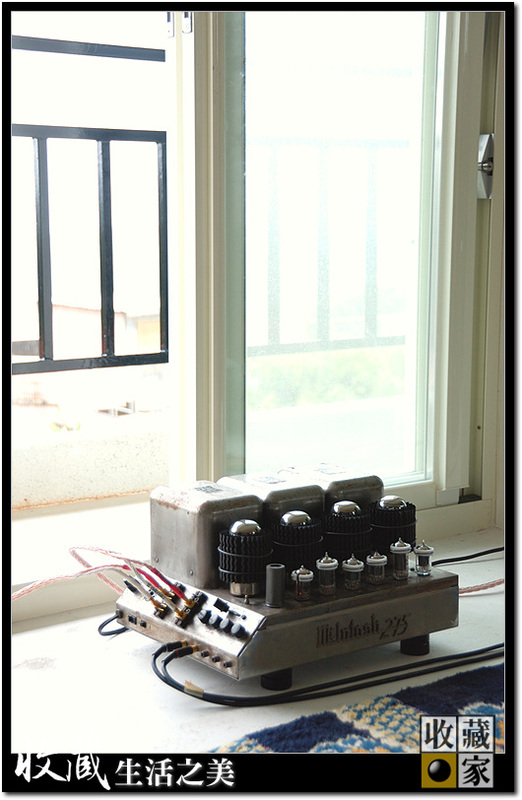 After seeing these antique-class equipment, it is clear that Mr. Robin is very loyal to the "original sound"! For example, this Otari MX 5050 reel to reel machine was one of the finest in radio DJ equipment during its time of production. In keeping with our mission statement … “provide the world with services and options in preserving precious resources and possessions both in their work environment & personal lives,” Eureka is glad to assist Mr. Robin with his treasured collection. Or take a look at our . Or if you have any questions regarding protective storage for your collection, please do not hesitate to any time for consultation or product inquiries.